This week I reached out for a Southwest Avocado Chicken Sandwich, new from the "it's hip to be square" burger folks, Wendy's, with 6,600 restaurants dotting all 50 states. Here's the Southwest Avocado Chicken Sandwich breakdown: a spicy breaded and deep-fried chicken breast filet, mushed creamy avocado, pepper jack cheese, Applewood-smoked bacon, lettuce, tomato, and Marzetti Southwest Ranch Sauce on a toasted premium bun. Total calories: 690. Fat grams: 34. Sodium: 1,480 mg., Carbs: 57 grams. Dietary fiber: 6 grams. Protein: 38 grams. Manufacturer's suggested retail price: $5.79. Not cheap, but quality comes with a price. This complicated sandwich has a strong start — the chicken filet from Wendy's iconic Spicy Chicken Sandwich, the best thing in the joint. The Spicy Chicken Sandwich is what sets Wendy's apart. It's a big hunk of whole white meat breast covered with legit spicy breading and served hot. When you hold it in your hand, you know you're dealing with a serious sandwich. Pepper jack cheese only adds to the sandwich's spicy personality. Lettuce, bacon, tomato, blah, blah, blah...that's standard issue for Wendy's these days. Then comes the difference: a slather of creamy avocado and Marzetti Southwest Ranch Sauce to cool things down. You can't miss with avocado. 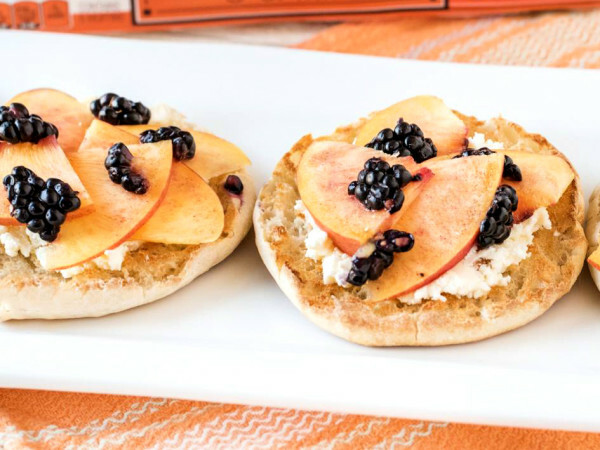 It's the shmear that makes everything tastes a hundred times better. Wendy's kicks up the avocado with salt and lime. It's good stuff. Marzetti Southwest Ranch Sauce puts this sammie over the top. Marzetti is an upscale supermarket favorite, usually found two rows up from the store's discount house brand. 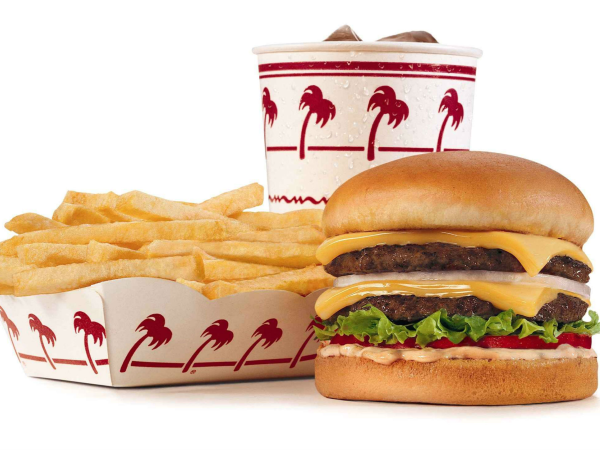 Recognizable brand names are a fast food chain's comfort food. 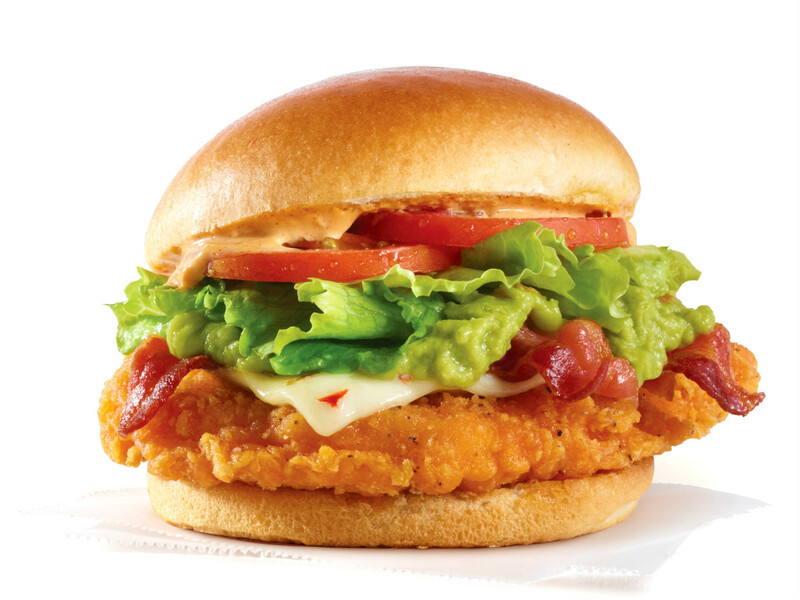 Wendy's fans who want to ratchet down the spicy can ask for this sandwich with a Homestyle Chicken filet. Calorie and fat gram counters can request a plain grilled chicken breast. Wendy's also has a Southwest Avocado Chicken Salad for $6.69, with a half-portion for $4.69. Unless you flunked second-grade math, you might want to get the full portion and save the other half for dinner.